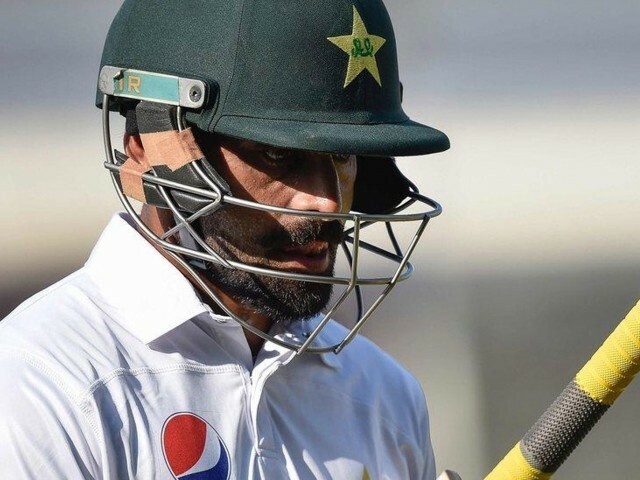 Veteran Pakistan all-rounder Mohammad Hafeez has announced his retirement from Test cricket. The ongoing third Test match between Pakistan and New Zealand in Abu Dhabi will be his last international outing for ‘The Professor’ in the longest format of the game. The 38-year-old — who made a convincing comeback into the Test side against Australia last month after notching up three figures in the first Test— failed to perform consistently well for the Green Caps. “I’m announcing my retirement from Test cricket. I’m really happy and I’m really proud to have played for Pakistan,” said Hafeez after the conclusion of day two in Abu Dhabi. “I wish the Test team the very best for their upcoming assignments, starting with the tour to South Africa. The team management especially the coach and captain have worked very hard in forming an exciting core of players that can serve for long,” he said.